Offering you the highest tuft density and longest pile in a 2 -fold 80 percent wool, 20 percent nylon blend, Supreme is a plush, highly desirable and durable velvet carpet suitable for extra heavy duty residential and extra heavy duty contract use. With the same luxurious pile height as the Supreme but lower tuft density in a 2 -fold 80 percent wool, 20 percent nylon blend, Prestige offers a high quality feel and comfort with plenty of inbuilt resilience. Suitable for extra heavy duty residential and heavy duty contract wear. An unbeatable velvet carpet made to the same high standards as all our velvet range. 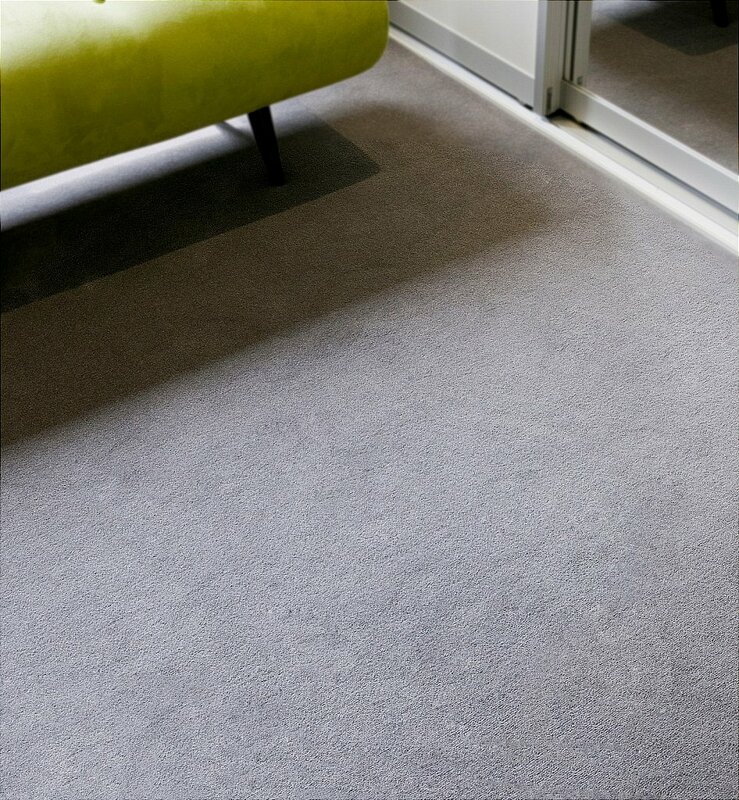 A 2 -fold carpet in 80 percent wool and 20 percent nylon blend, Westend has the shortest pile yet still offers comfort and good durability and is suitable for heavy duty residential and medium duty contract use.